This bank owned portfolio of seven apartment buildings was part of a larger association of 42 investor-owned buildings. The property was managed by an HOA in which the building owner paid a monthly association fee for exterior landscaping and common area amenities. 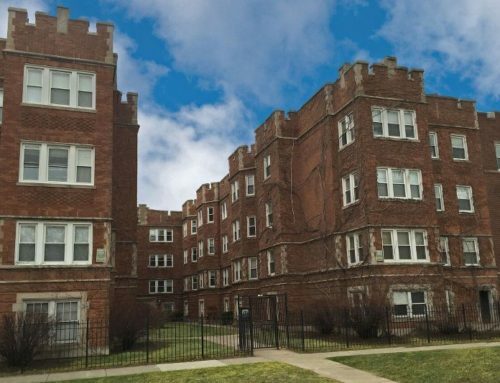 We were hired by the bank to stabilize the rent roll of each of its buildings, repair deferred maintenance issues, which both posed safety issues for the tenants and affected the marketability of the units, and sell the portfolio of buildings either separately or in bulk. We successfully completed a host of repairs, leased up the vacant units and sold the entire portfolio to a single investor.